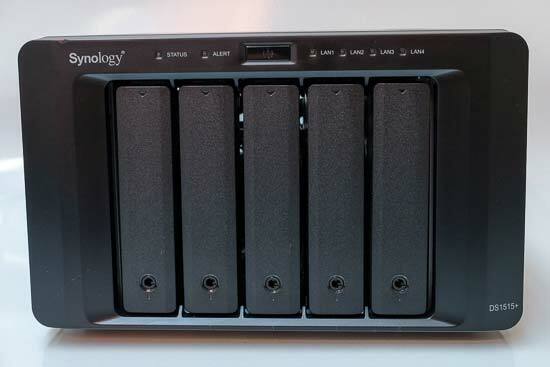 The Synology DS1515+ is a fast 5-bay NAS drive that's suited to the small studio or photographer with a large archive. 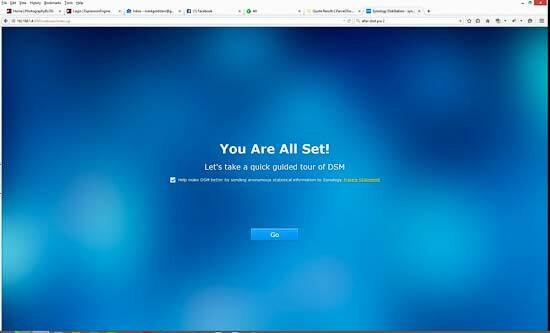 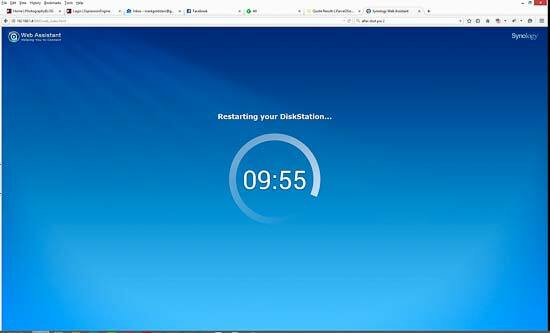 In our Synology DS1515+ review, we find out if it can help make sense of 10 years worth of photos and files that have been scattered across multiple hard-drives. 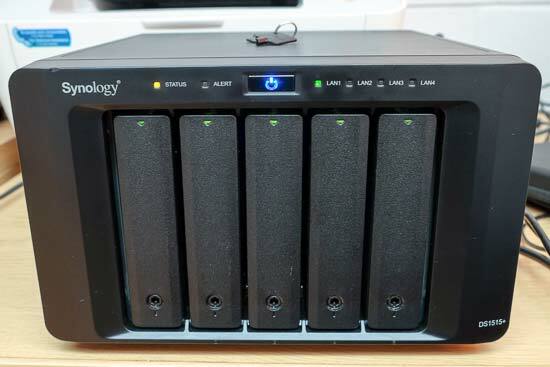 The Synology DS1515+ costs around £600 / $800. 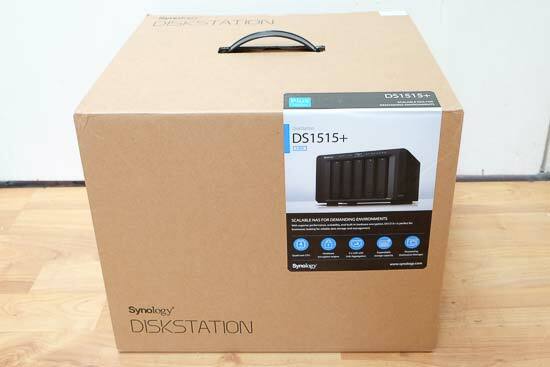 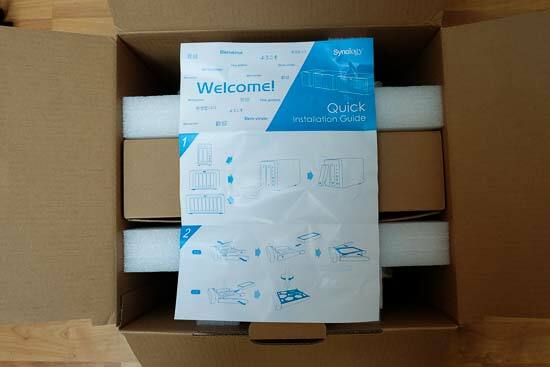 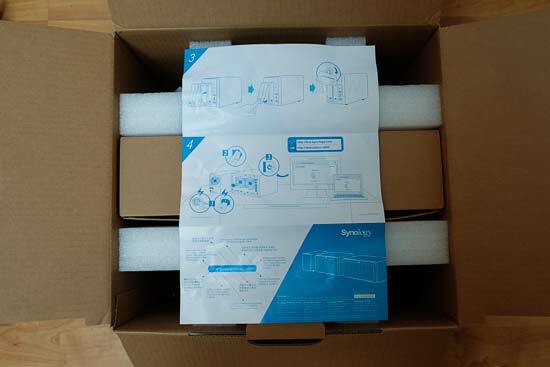 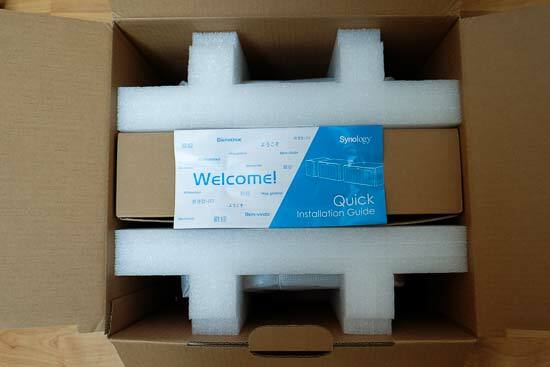 The Synology DS1515+ is well packaged, and it's supplied with UK and European plugs and two USB cables. 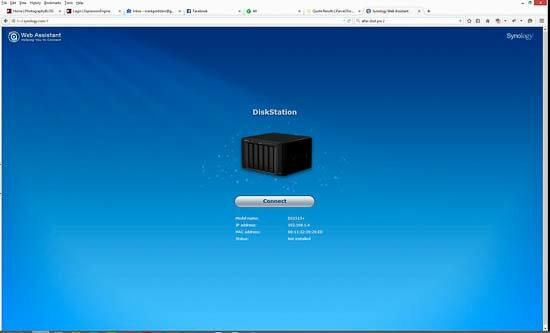 Note that the unit does not include hard drives, so you'll need to budget for those - we chose to fit 5 x 4TB HGST Deskstar NAS drives. 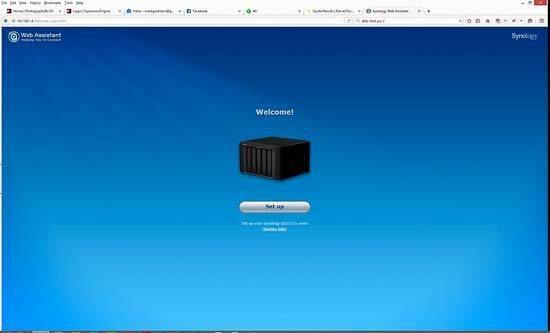 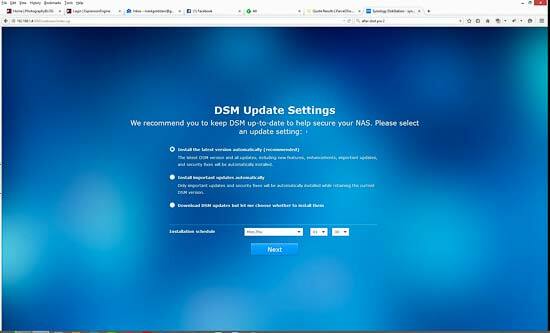 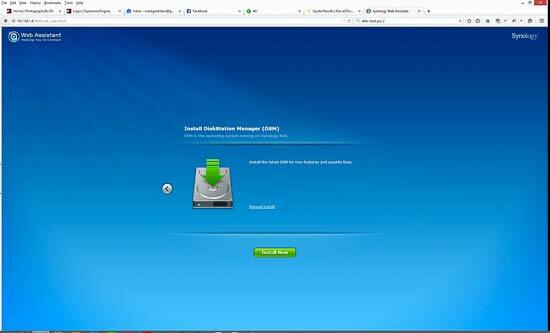 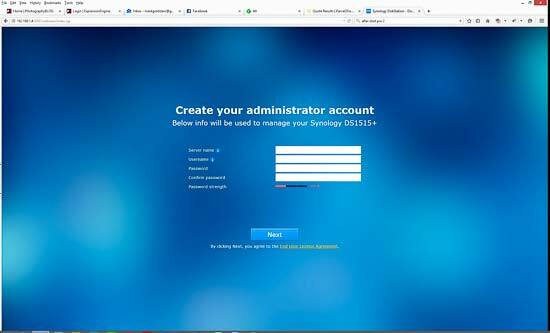 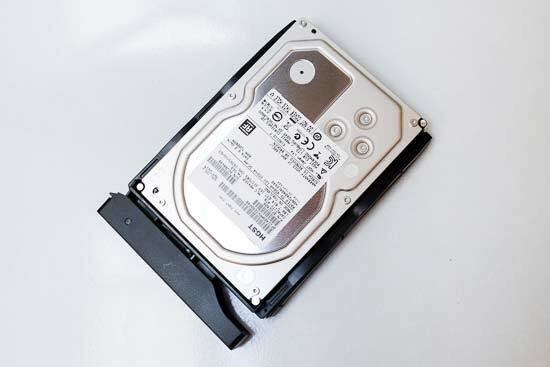 You can find a list of compatible drives on the Synology website. 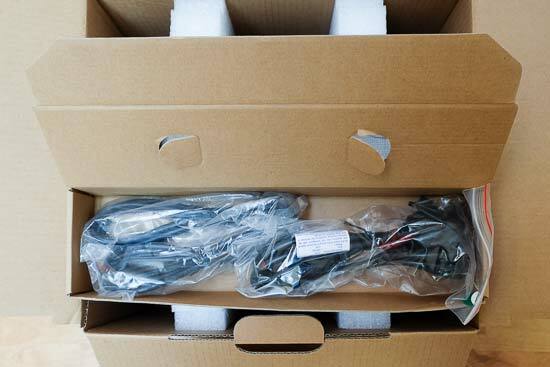 Setting the DS1515+ up was very straight-forward, taking about 30 minutes from starting to unpack it, through installing the drives, connecting to your LAN, then to the end of the initial configuration. 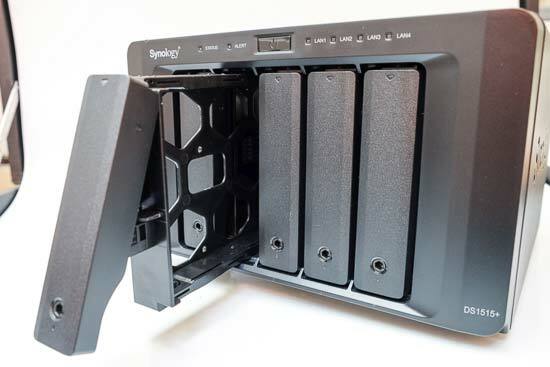 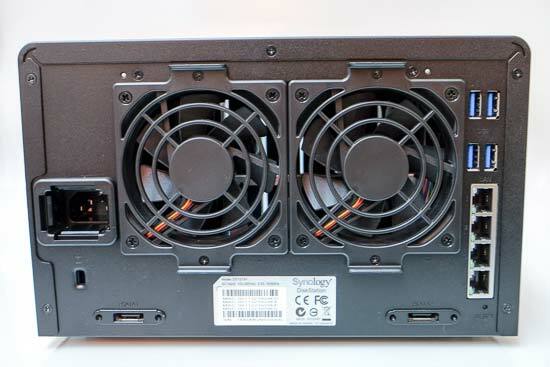 Inserting the drives is made very easy by Synology's clever tool-less caddy design.